Secom Group is a media agency which has, over the years, successfully grown and strengthened its presence in Italy. 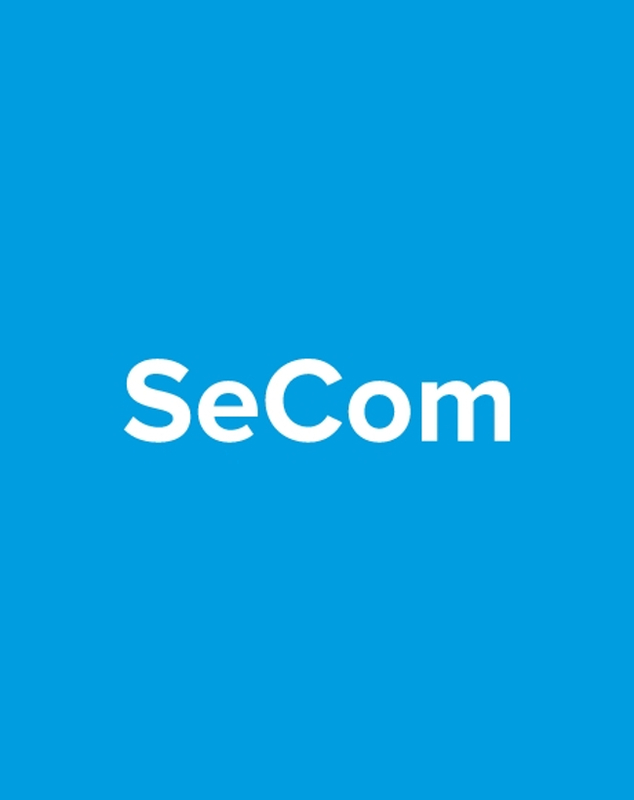 Secom’s core business is companies and brand image: finding the right concept and marrying it to an effective strategy for each individual company is the challenge that the agency’s team takes on each and every day to satisfy its customers. Passion, creativity and innovation are the key characteristics which guide and distinguish the development of each and every project. For a company, gaining recognition and establishing its identity in the eyes of its customers is absolutely key; being remembered is the added value that Secom Group aims to guarantee through its customised communications strategies. A single partner for e-commerce management: full support in creating and administrating the platform at all times, sales support, full outsourcing of the logistics. 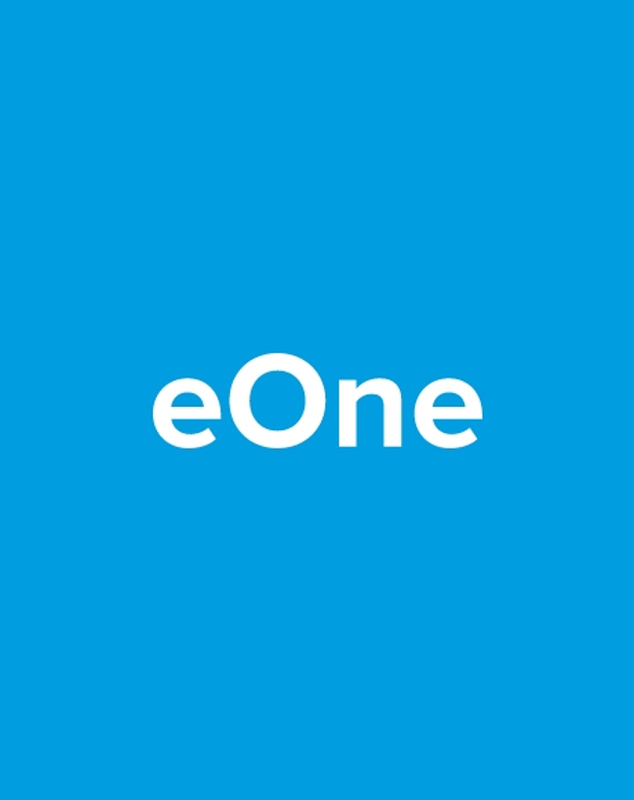 eOne is the ideal solution which allows customers to offload all management of their store, relying on a reliable, competent partner with a full range of complementary professional skills. 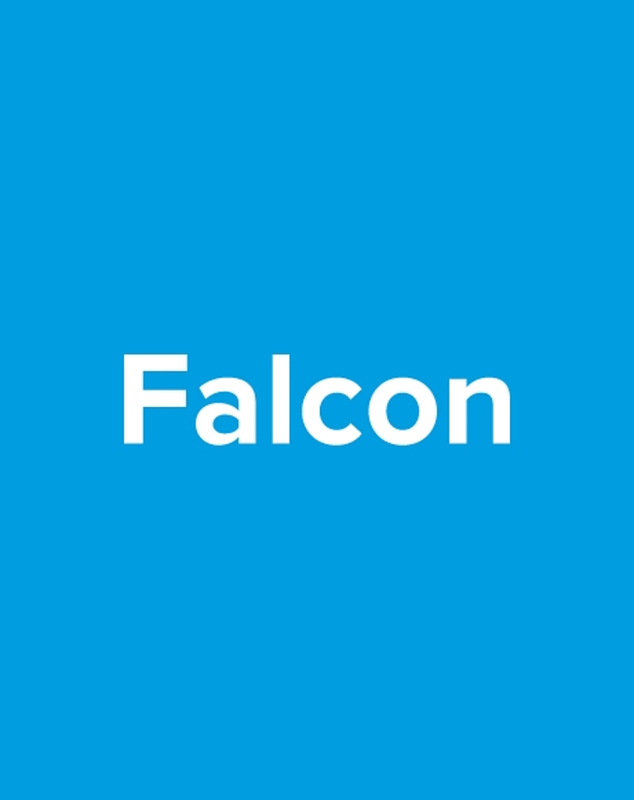 Falcon.io is one of the most complete and multifunctional customer experience platforms in the sector: it allows users to discover, attract and involve customers on the web and on social networks, listen to and monitor talk on the web, and create and manage the content to share via their social media presences. 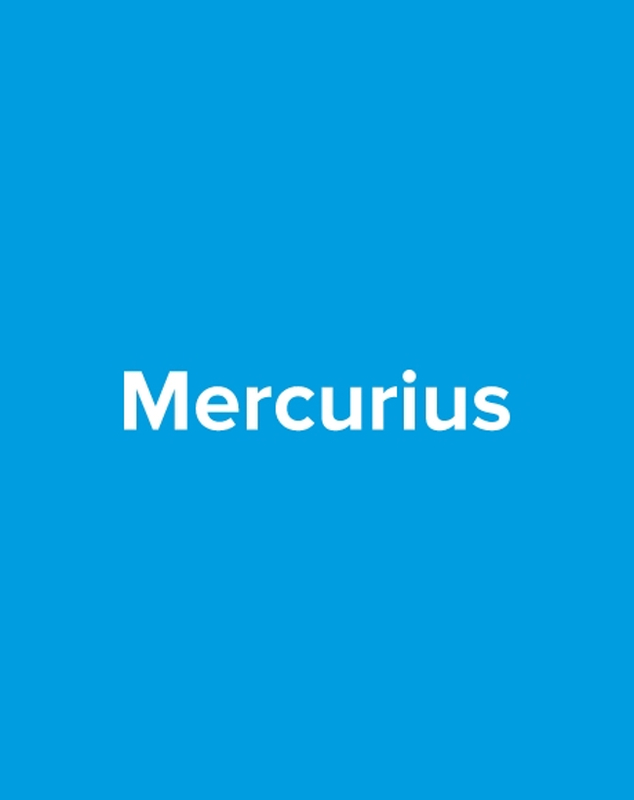 Mercurius is a Local Marketing Suite for managing communications in a centralised manner and following the corporate identity, whether this is ATL, BTL, DEM or SMS. Developed to integrate with CRMs and ERPs, it can define master communications templates which can then be customised by users via certain variable fields. 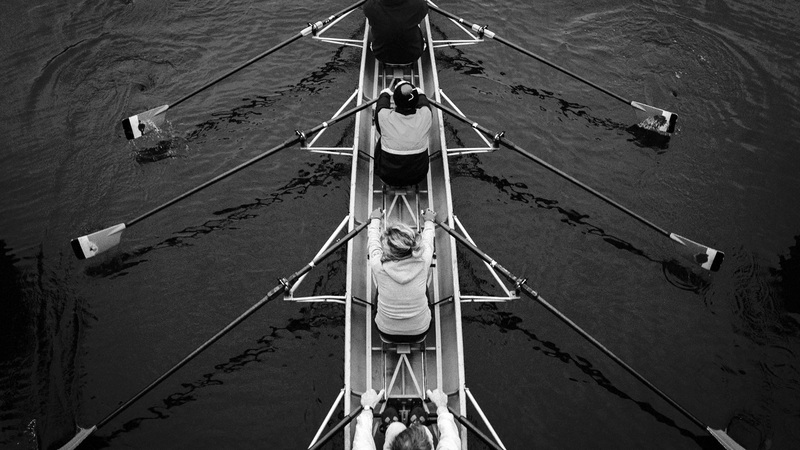 For this reason it is a tool which is particularly well-suited to complex sales networks.